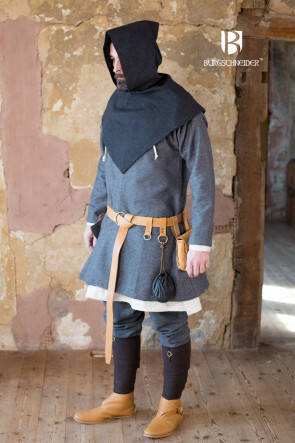 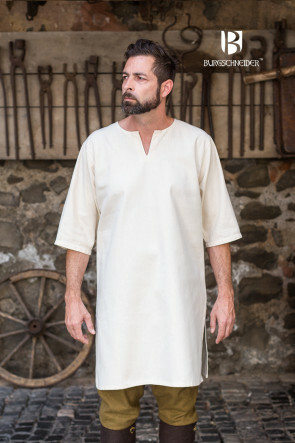 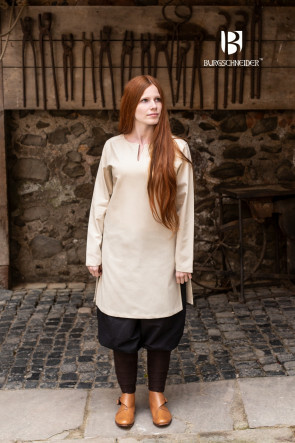 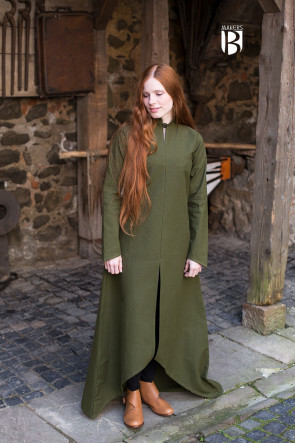 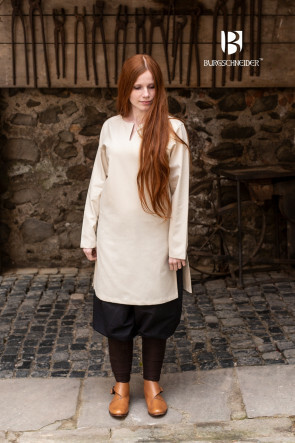 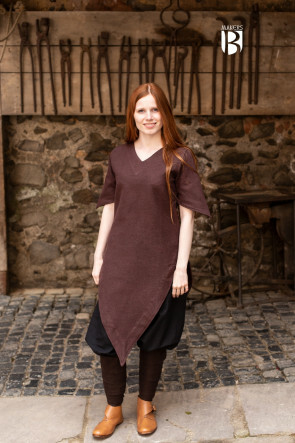 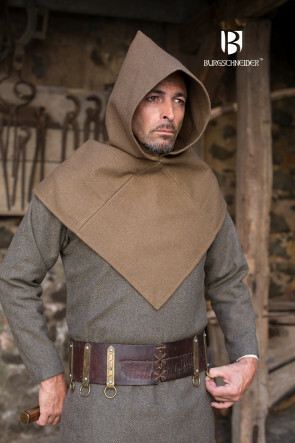 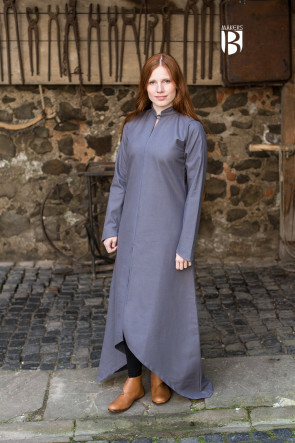 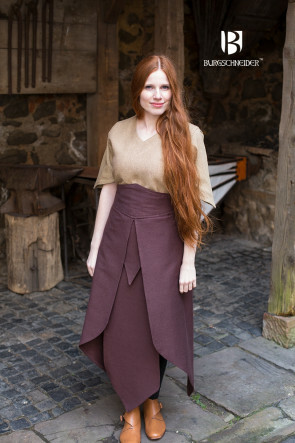 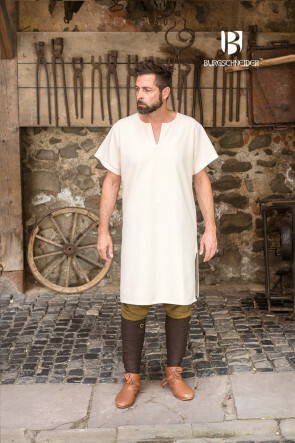 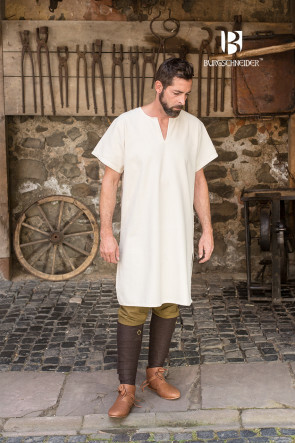 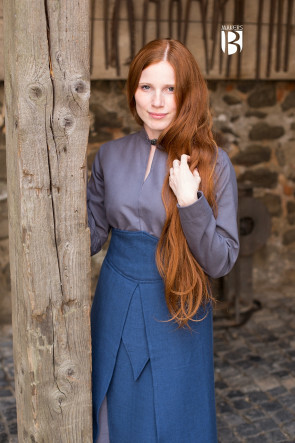 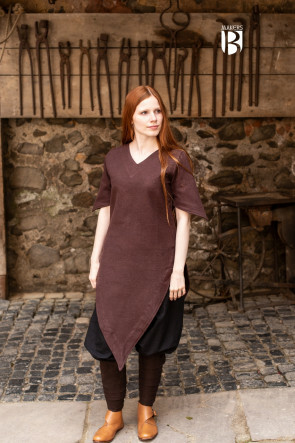 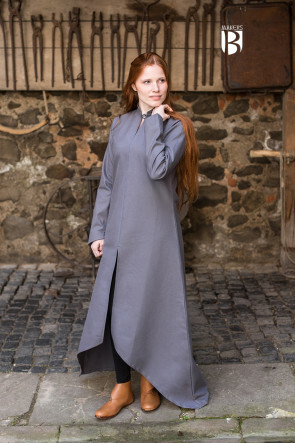 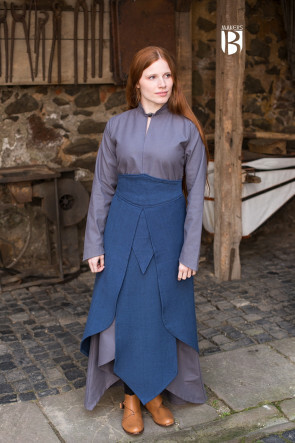 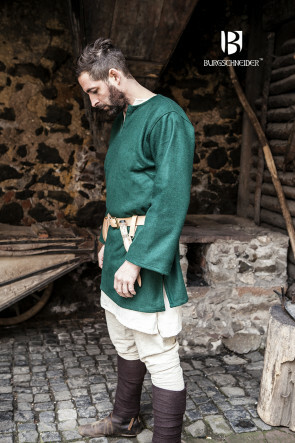 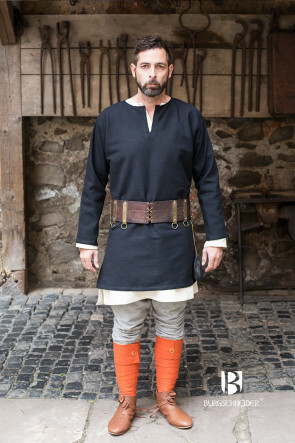 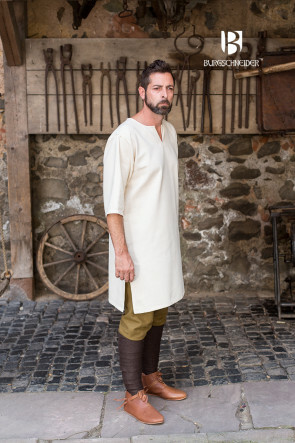 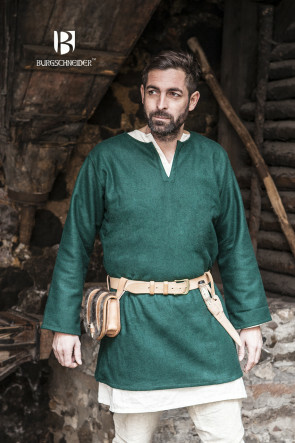 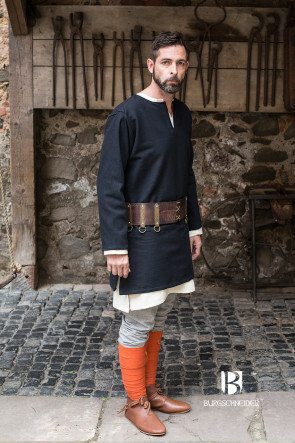 As opposed to authentic medieval clothing based on definitive archeological findings, in terms of stylistic elements, LARP garments can be designed more freely. 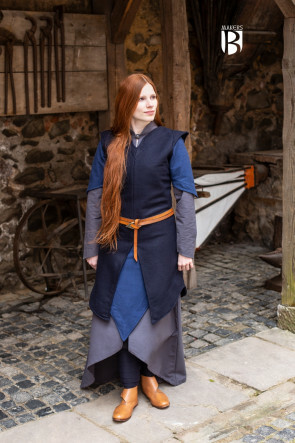 Aside from historical references, LARP garments can be inspired by costumes from movies, videogames, or even completely free-standing designs. 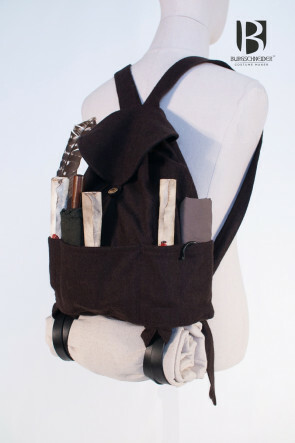 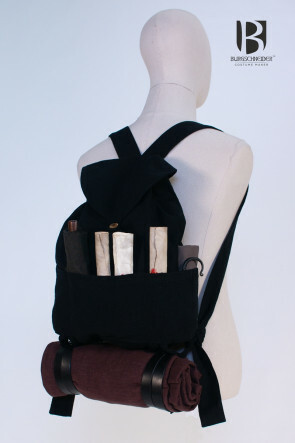 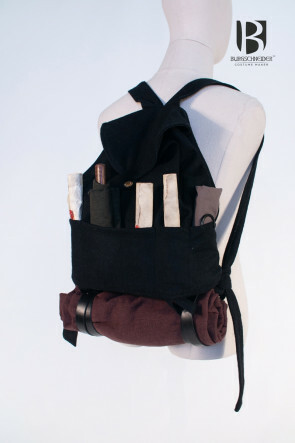 Creativity knows no boundaries here—as long as the final design looks coherent. 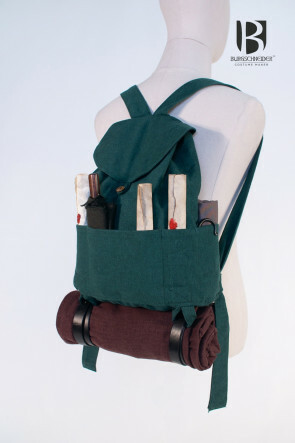 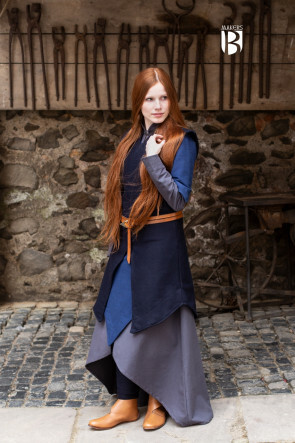 To begin LARPing, it is usually sufficient to start in simple garments that you can buy from online stores. 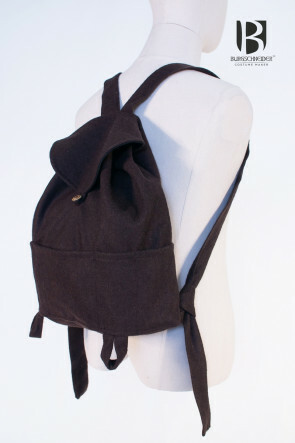 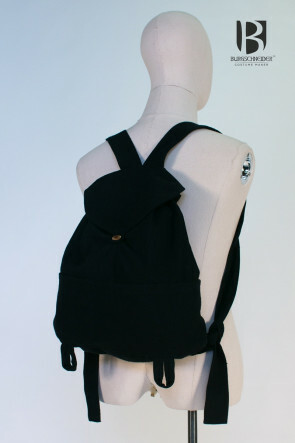 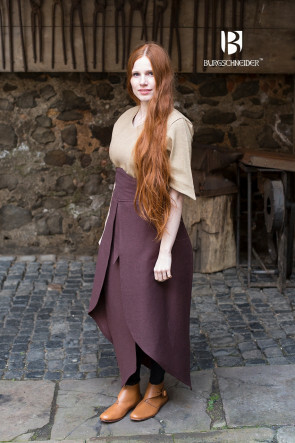 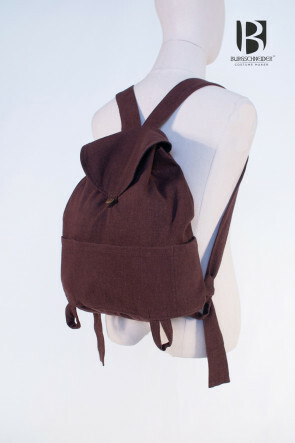 Individual pieces can be quickly combined to create a simple and unique outfit. 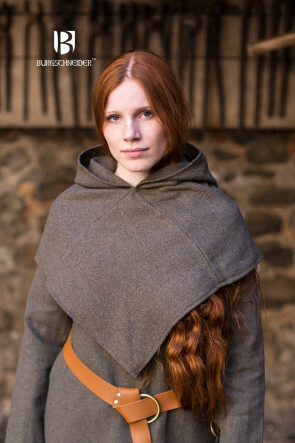 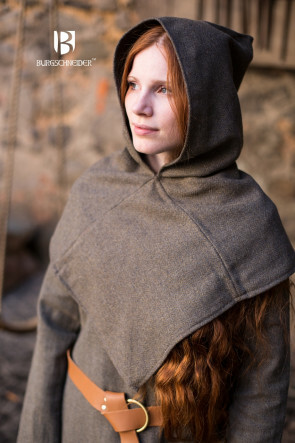 Depending on whether the chosen character is based upon historical accuracy, leans more toward fantasy, or whether it belongs to a certain profession (fighter or monk for instance), you can chose to base your LARP garments on the Vikings, monks’ cowls, or medieval dresses. 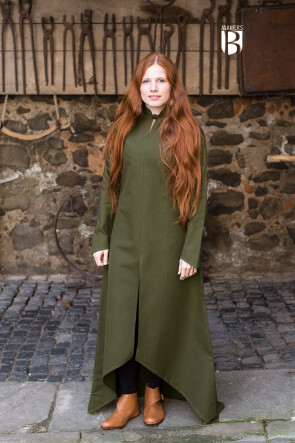 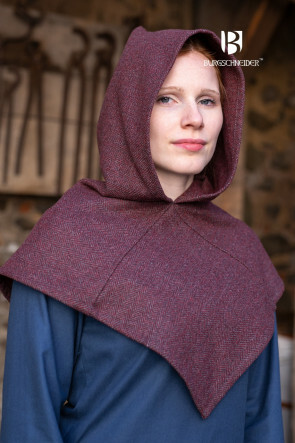 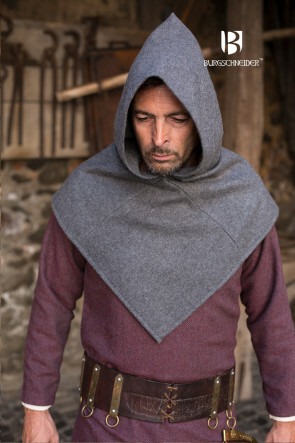 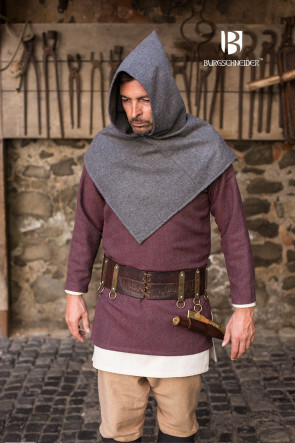 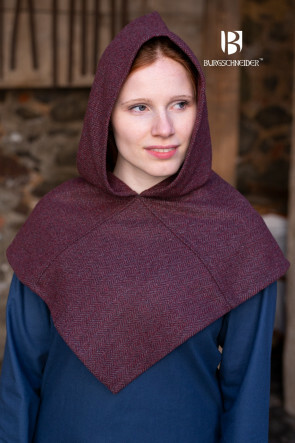 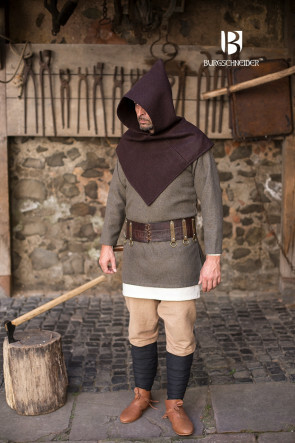 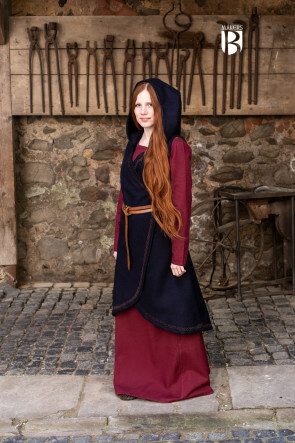 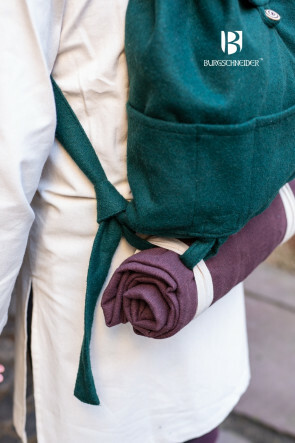 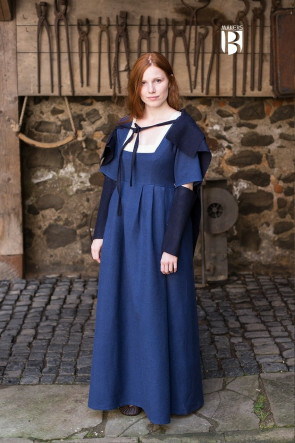 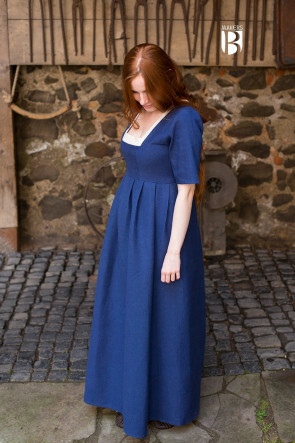 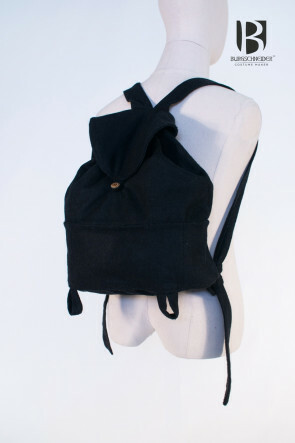 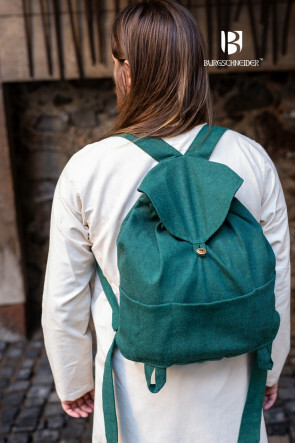 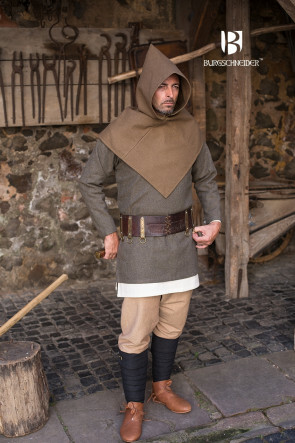 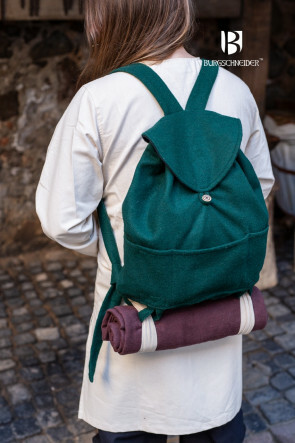 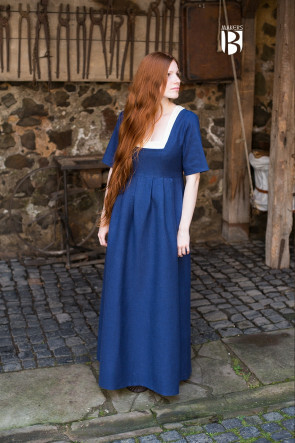 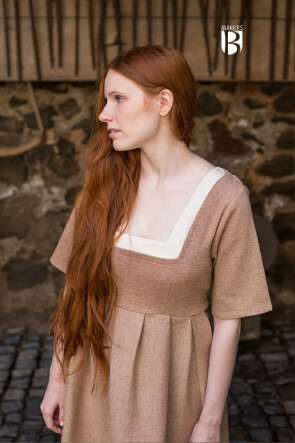 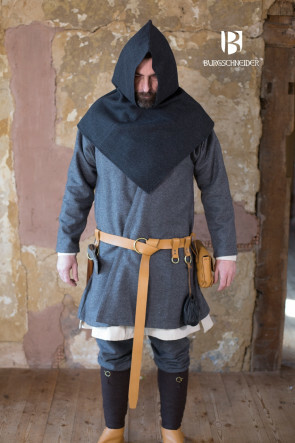 The customized basic garments can be combined with accessories such as hats, bonnets, hoods, or cloaks to create LARP garments that are complete and functional, so the outfit doesn’t look like a costume but instead will bear a compelling resemblance to everyday clothing. 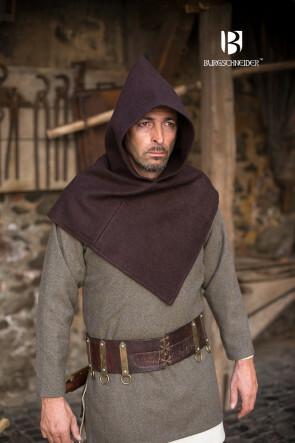 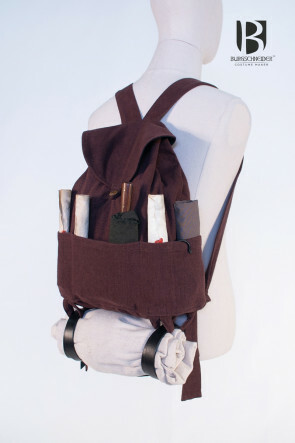 Accessories complementing LARP garments may be historically accurate as well as fantastic, and can be combined freely. 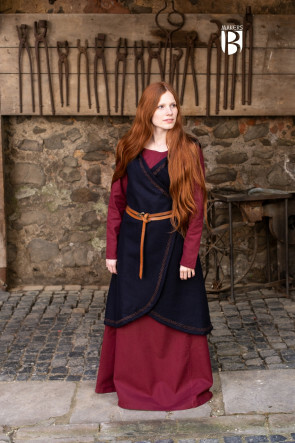 You can look at some examples for great combinations from different epochs and styles on our website.